A host of Premier League clubs are queuing-up to sign Manchester City Yaya Toure when he leaves the club this summer, reports talkSPORT. 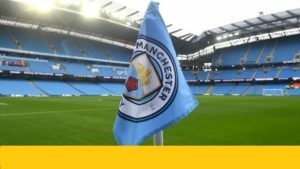 The Ivory Coast international, who will leave the Etihad, after the final game of the City, has announced that he would prefer to stay in England where his family are settled, saying “My kids, for me, are British. They go to school here. They have a lot of friends in Manchester. Manchester is their town”. The news has put a number of top flight clubs on alert, with Everton, Burnley, and newly promoted Wolves amongst those already showing interest in signing the midfielder, who is about to celebrate his 35th birthday. 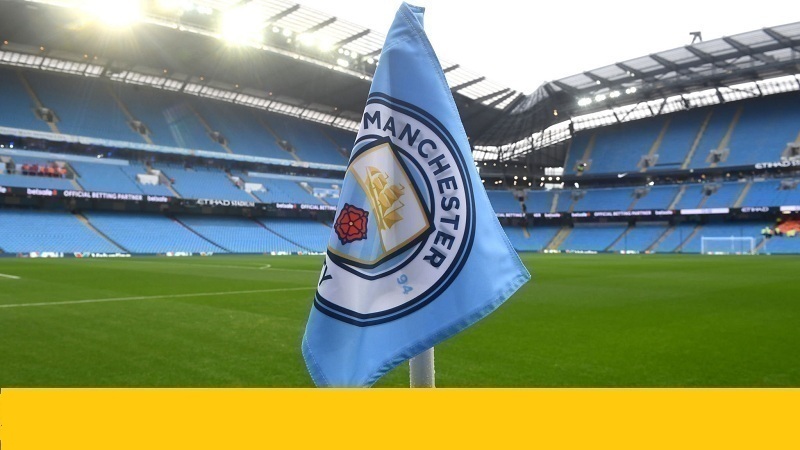 The four-time African Player of the Year will leave City after helping the club win three Premier League titles, an FA Cup and two League Cups during his time in Manchester. However, he has seen his playing time seriously limited under Pep Guardiola this season, making only nine League appearances for the team so far, although he could still feature in their last two Premier League fixtures.